Seniors & Disability Solutions - North Brisbane Electricians - We turn up on time! We are helping elderly people and people with disabilities stay safe and independent in their own homes longer with our range of electrical safety services. Tradesmen on Time are specialists at helping to create safe homes and reduce the risks of accidents and injuries through our expert advice and quality installation of electrical fixtures and fittings designed for people with mobility issues or who are ageing. We are accredited installers for a number of smart solutions products for independent living. 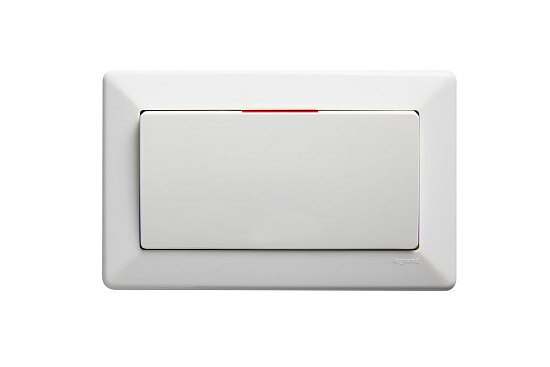 These include personal alarm systems, no-touch switches activated by waving a hand near the place, automatic motion sensor switches, skirting lighting, and emergency sensor lighting. 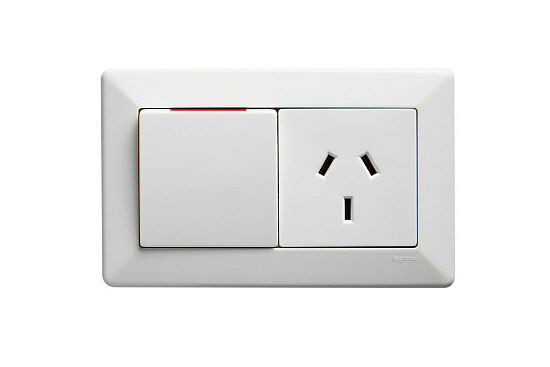 There are also modern rocker switches with large switch area buttons for power points, ceiling fans and general light switches, which make them perfect for people with arthritis or reduced finger dexterity. Are you working in the aged care or disability sector? We currently are the preferred electrician for a number of age care providers and retirement villages, and can offer specialised solutions for your clients and members. Please contact our office to book an appointment with Chris to discuss this further. We offer a range of electrical services at a rate that is tailored to your budget. From a single electrical repair or installation through to a whole house electrical refit, we can help. We offer FREE in-home electrical safety audits for elderly residents and people with disabilities. Call us, and we will work with you to review your home and recommend areas that can be improved.